Ian MacIntosh is ready to charge. 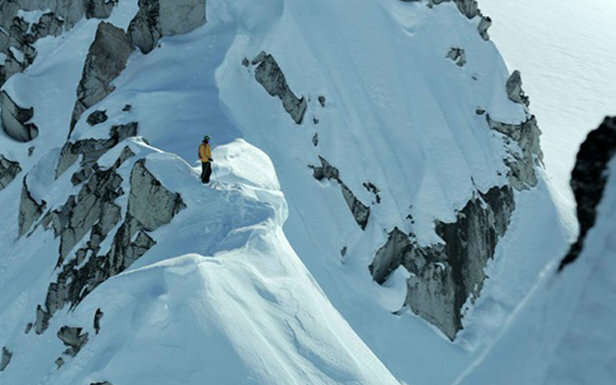 It’s not “fall” to a skier, it’s ski movie season. And it’s right around the corner. Here’s the scoop and a sneak peak at trailers for the five ski and snowboard flicks not to miss this year as they tour from coast to coast.